Try plugging the mouse to a different system and check if it works with the other system or not. Also, Try Blowing the Middle wheel area of Mouse and see if it helps. It it does, we know that the problem is with our own system. 4. 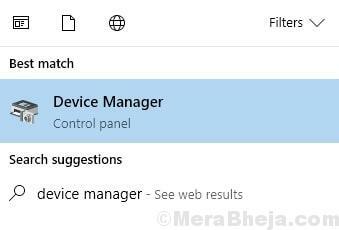 Right Click on Your Mouse Driver and Click on Uninstall. 1] Press Win + R to open the Run window and type the command regedit. Press Enter to open the Registry Editor. 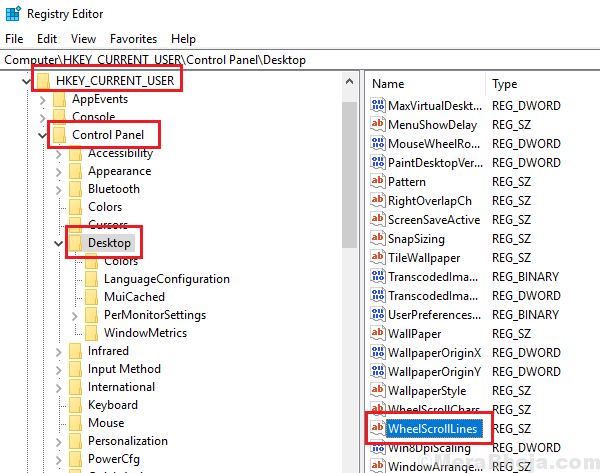 2] Navigate to the key HKEY_CURRENT_USER\Control Panel\Desktop. 3] On the right-pane, double-click on the entry WheelScrollLines to open its properties. 4] Modify the value of Value Data to 3 and click on OK to save the settings. 5] Exit the Registry Editor and reboot the system. 2] Go to Devices and then the Mouse tab. 3] Click on Additional mouse settings. 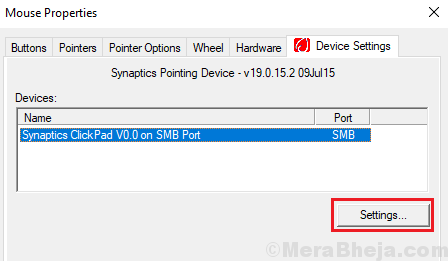 4] In the Device settings tab, click on Settings. 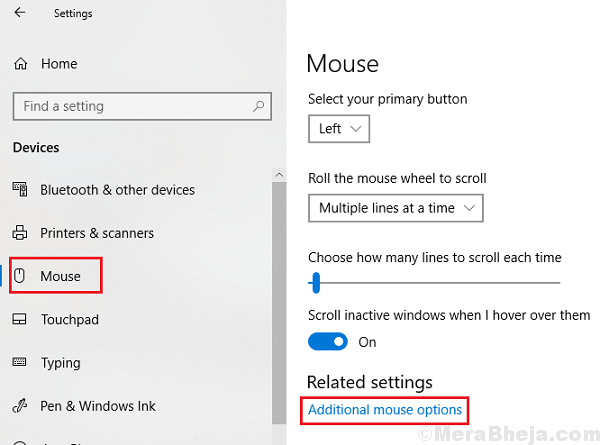 5] Select Defaults to set all the mouse settings to Default and then click on Apply and the OK to save the settings.